Chail is a tiny hamlet in Himachal Pradesh that is nestled in the midst of lush green pine forests, lofty mountains and snow-capped peaks. This beautiful hill station is situated at an altitude of 2250 m. Chail is a perfect destination for those who want to get away from the hustle and bustle of city life. Tourists come to this hill resort to enjoy nature’s bounty and the peaceful and serene environment here. When you have a look at the maps on Himachal tourism destinations, you will find Chail to be among the most visited places by tourists. 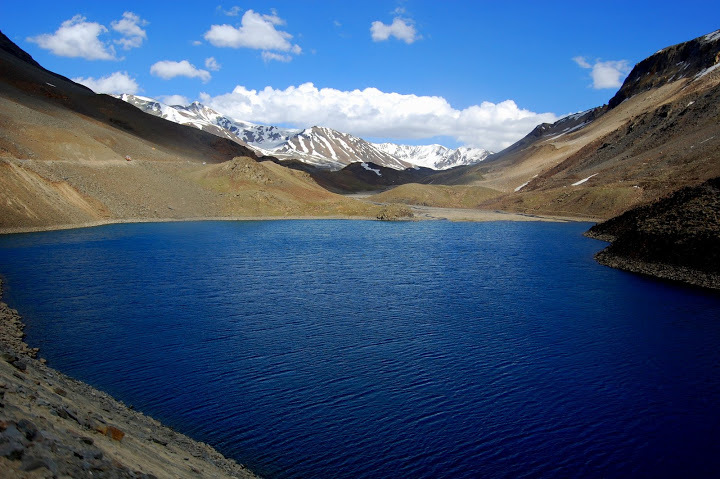 The travel guides of Himachal Pradesh also suggest a must visit to this exotic place. Therefore there is no reason why one should miss the opportunity to visit Chail. Chail has lots to offer its visitors coming from different parts of the world. 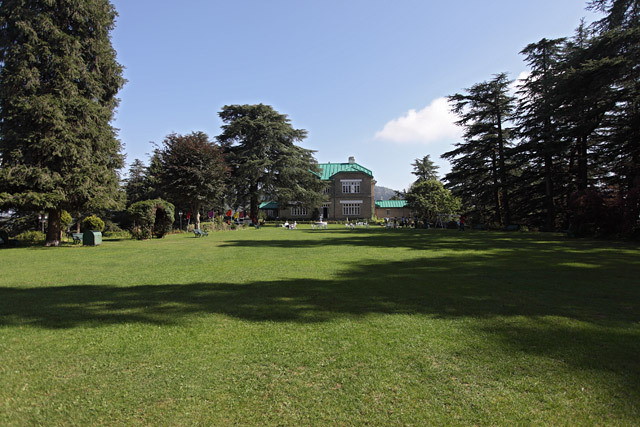 The Chail Palace is a major tourist attraction. This beautiful palace was built by Maharaja Bhupinder Singh of Patiala in 1891. The Maharaja built the palace as his residence. There is an interesting story that goes behind the construction of the Chail palace. The story reveals the egoism of Maharaja Bhupinder Singh. The king had a quarrel with British as he was having an affair with the daughter of a high official. It was due to this reason that he was asked to leave Shimla, the then Summer Capital of British India. The king was hurt by this and he decided to construct a summer capital that could outclass Shimla. Maharaja Bhupinder Singh chose Chail as the site for constructing the summer capital. Also known as maharaja’s palace, the Chail palace comprises of sophisticated furnishings, comfortable huts and cottages. While taking a heritage tour to the Chail palace you will find the walls perfectly painted and furniture aptly polished. 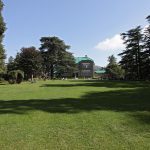 Elegant lawns, badminton and lawn tennis court, billiards and a children’s park are some of the attractions in the Chail palace. 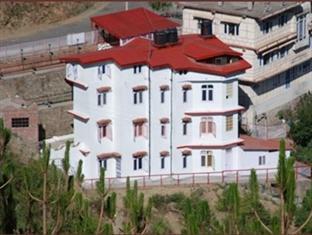 Situated atop a hill, the Chail palace gives spectacular view of the valleys around. 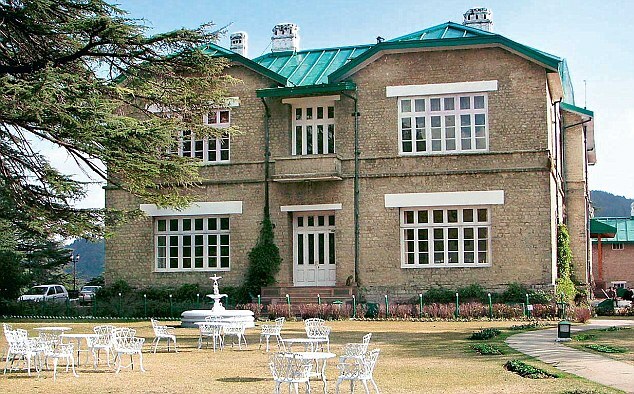 This gracious mansion is now owned by Himachal tourism. The palace was converted into a heritage hotel few years back. The tourists will have an unforgettable experience by staying in the cottages and huts of the palace. The other places of interest in Chail include the Chail Sanctuary and a cricket ground. Animals like Sambar, Goral, Himalayan Black Bear, Red Deer, Barking Deer, Indian Hare, Common Langur and Leopard can be seen at the Chail Sanctuary. The cricket ground is considered to be the highest cricket ground in the world. Chail is easily accessible from Shimla via Kufri and from Kalka through Kandaghat. 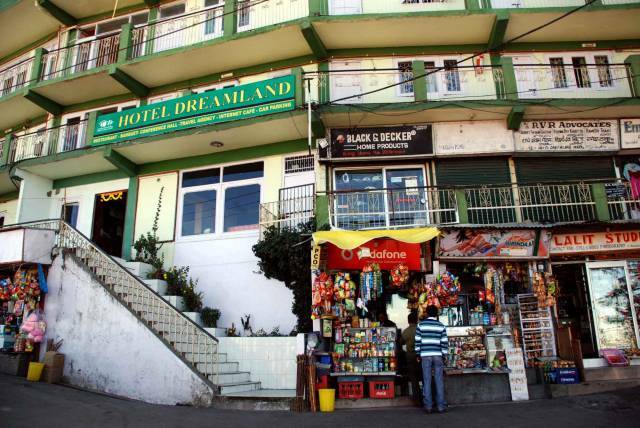 This delightful hill resort lies approximately 45 km from Shimla and 86 km from Kalka. Besides, regular bus services are available from Shimla, Chandigarh and Delhi. An entry fee of Rs 100 per person is charged from visitors.